You can install VT Grid Mag WordPress theme through your WordPress dashboard, like you would do with any other WordPress theme. 3. Enter Number of posts to show and Select a Category you want to display. You can also setting default “Orderby” options. 2. Move/ drag the “[VT] Social Links” widget to the Sidebar. 3. Enter the widget Title and save. 4. Go to Appearance > Customizer> Social Links. You can change the colors of sections: Background Color, Accent Color, Header Background, Site Title Color and Navigation Text Color. 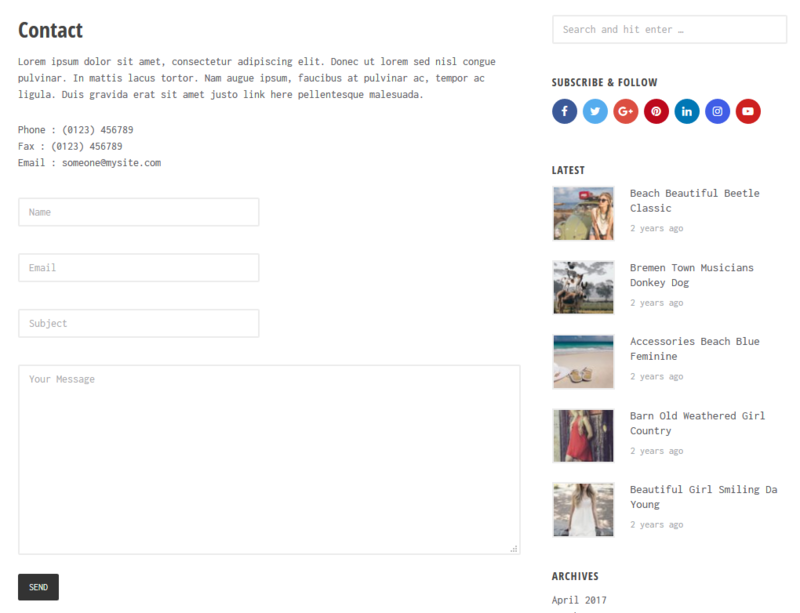 The theme supports the popular plugin “Contact Form 7” to easily create working contact forms. 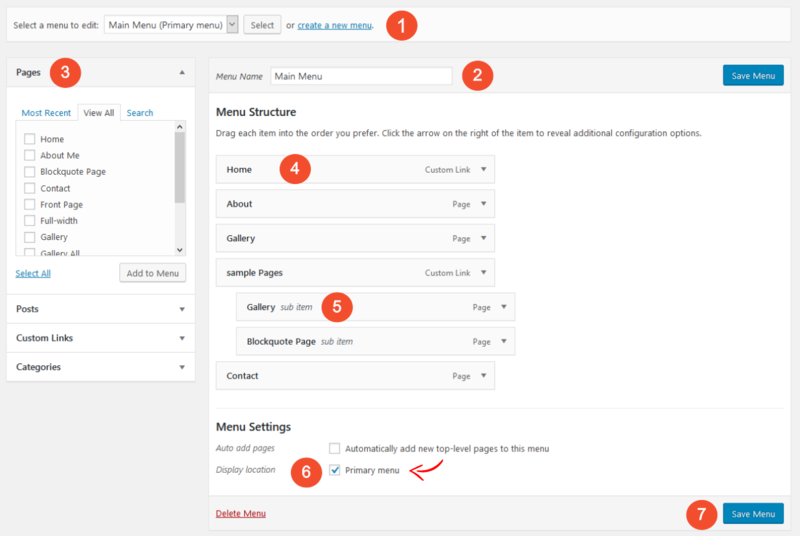 Please read this to learn more: How to create a working contact page in WordPress. If you have followed the above mentioned steps of this documentation, you have completed the basic theme setup of VT Grid Mag WordPress Theme. Now you can start creating amazing content. Although Our themes are in English, you can easily translate your new theme you wish. Once downloaded, open up the application. Within the theme files, we have included a .pot file that you will need to use to translate the theme. To locate the .pot file, unzip and open the ‘yourtheme.zip’ folder and locate the Language folder. The .pot file will be inside this Language folder. 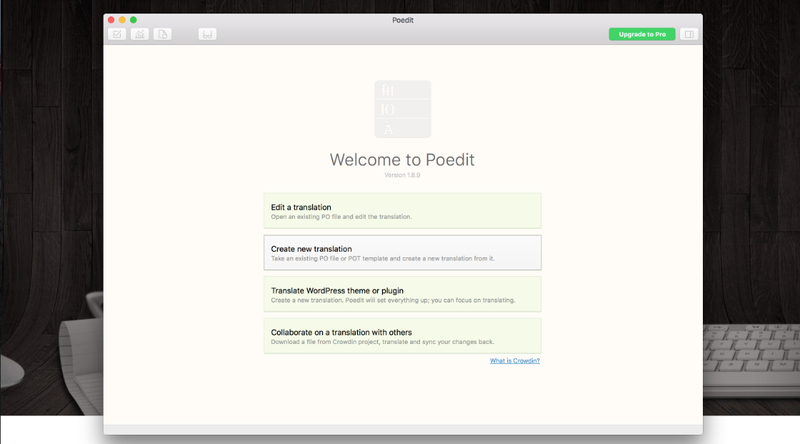 In POEdit, click on the ‘Create New Translation’ button and then open the .pot file. Next select or type in the language of the translation. Once you have selected the language, you can start performing the translation of the theme’s strings. 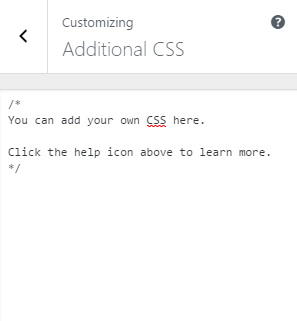 Go through each line of readable text in your theme and enter in the translated text in the Translation field to the language that you have chosen. 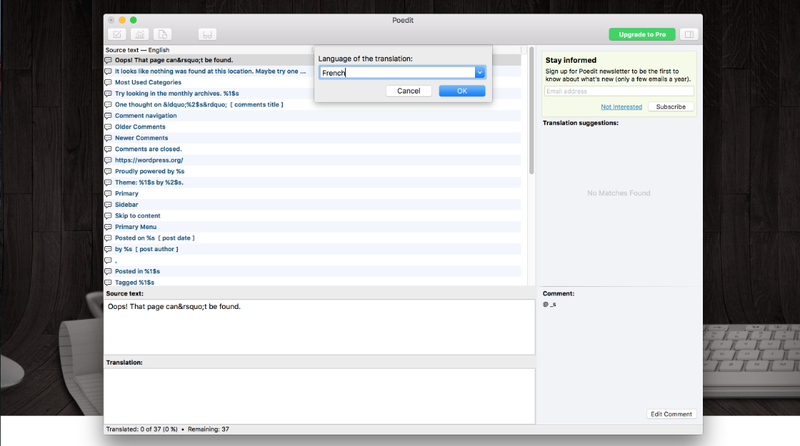 There may also be some translation suggestions that you can choose from in the panel on the right. When you have translated each line, go to File > Save and save this .po file into the same folder as the original .po file. Please note, POEdit automatically changes the file name to reflect the language selected, for example if you have chosen to translate the theme to French, the file name will be fr.pot. However you may need to adjust it to your selected language. 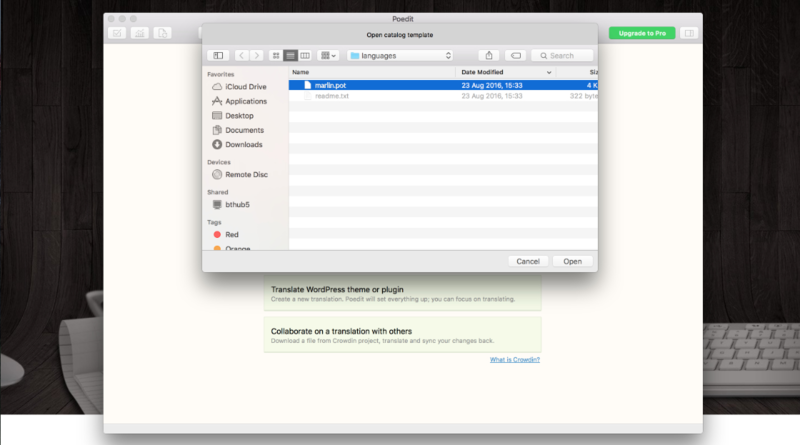 POEdit will also automatically create a .mo file. 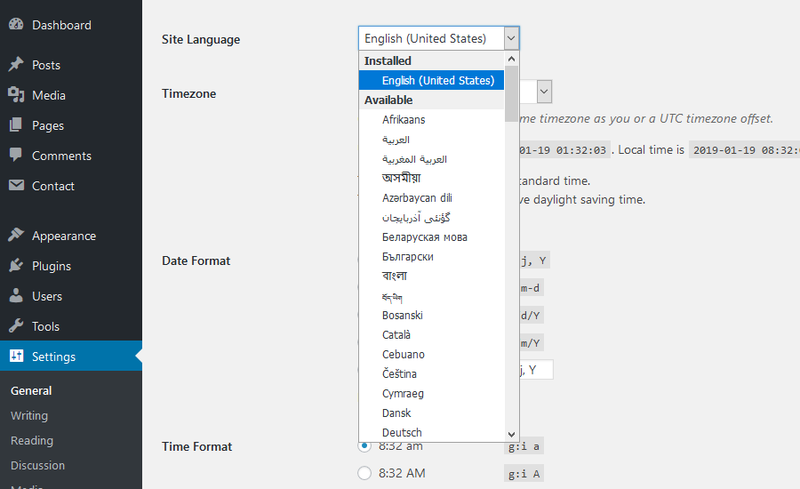 When this is all done, you can now change the language in your WordPress admin area. Go to Settings > General > Site Language and then choose the language you want to load for your website and click Save Changes. To get the theme strings to change language too you now need to upload your edited language files from POEdit to the /language/ folder on your live website. If you’ve already translated a theme then many of our users would be delighted if you could share your translation files with the community. 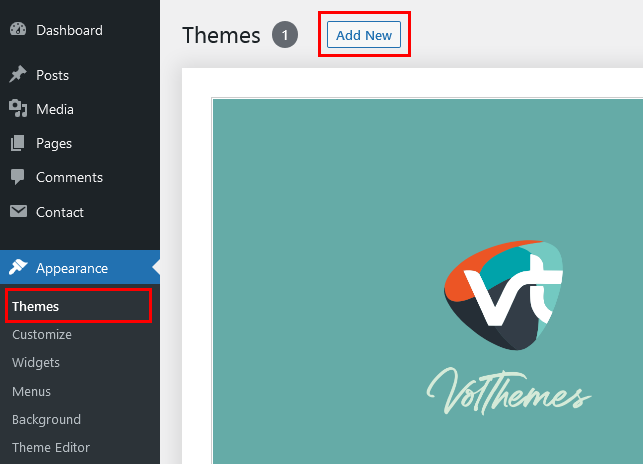 Just get in contact with us via our Support forum or send an email to support [at] volthemes.com and we will include the translation files in the next theme update if possible. If you would like to have more features and options, you can upgrade to the Pro/Premium version and benefit from more awesome features and excellent theme support. Configure your own news website or blog within a few minutes and benefit from endless possibilities to customize your website. Learn more about the premium version of VT Grid Mag WordPress Theme.